Daedalus is the creator of Ikaros, Nymph and Astrea, the first generation of Angeloids. 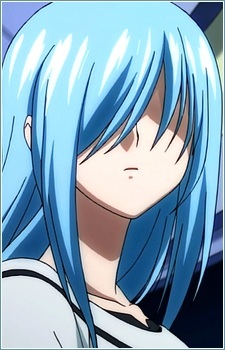 She frequently appears in Tomoki's dreams, but she flies away leaving Tomoki crying. She comes to his dreams to ask him to help save her. Her name originates from the Greek mythological character Daedalus, the father of Icarus. It is revealed in the final manga chapter that she is actually the real Sohara in Synapse.